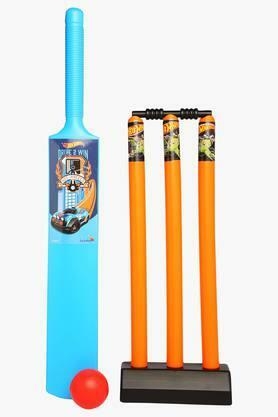 Encourage your children to play outdoor games by getting them this cricket set from the house of Disney. 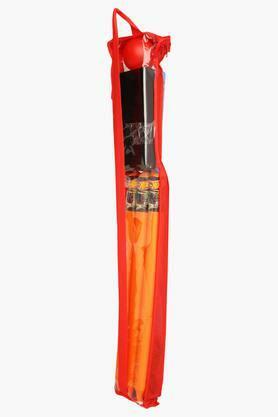 It comes in a plastic bag that contains a cricket bat, a ball and three stumps with bails. Made of a premium quality material, it is absolutely safe for your child to play with. 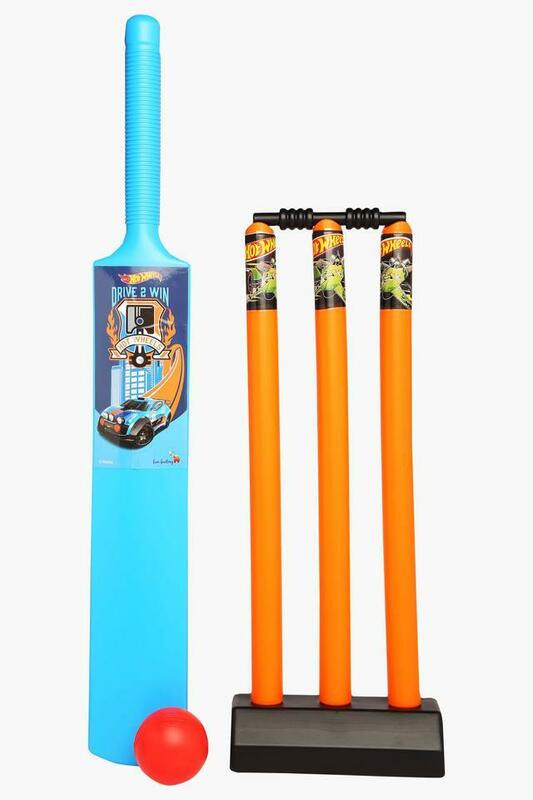 Help your son score high in the field by getting him or her this cricket set. 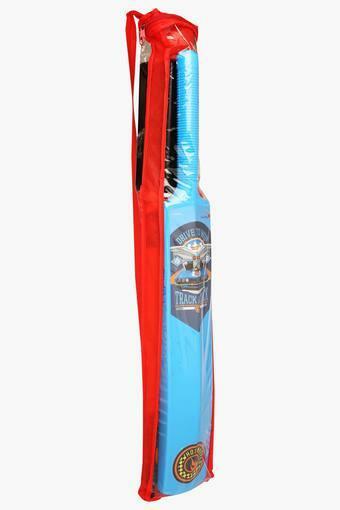 It has been made of a fine quality material that makes it quite safe for kids.